*Discounts do not apply to $29 tickets. A Lincoln Center facility fee will be added to cost of ticket. 10+ tickets must be purchased to a single performance for group rates to apply. Prices are subject to change. Free class offer is valid for all first-time students or returning students who purchase a 10-class card. Restrictions apply. 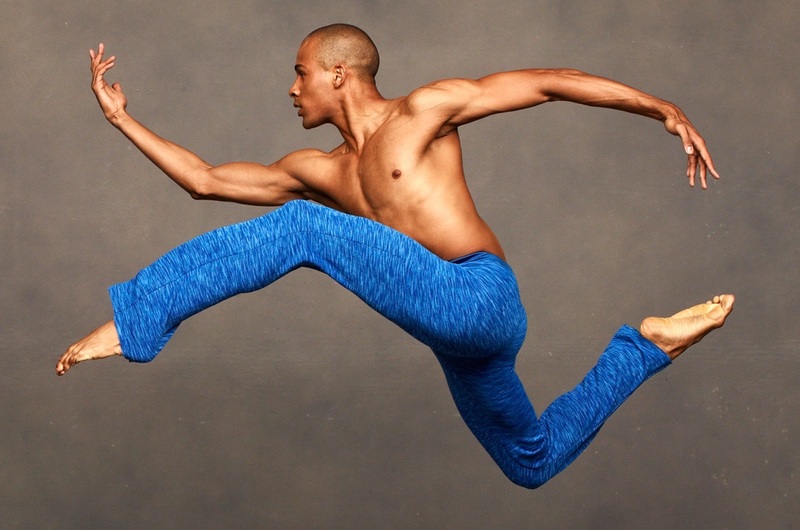 Free ticket offer applies to individuals who have not previously purchased a group (10+) to an Ailey event. Valid on tickets priced at $55 or higher (pre-discount value). Ticket order must be paid in full upon purchase. All phone calls and e-mails are returned within the next business day.